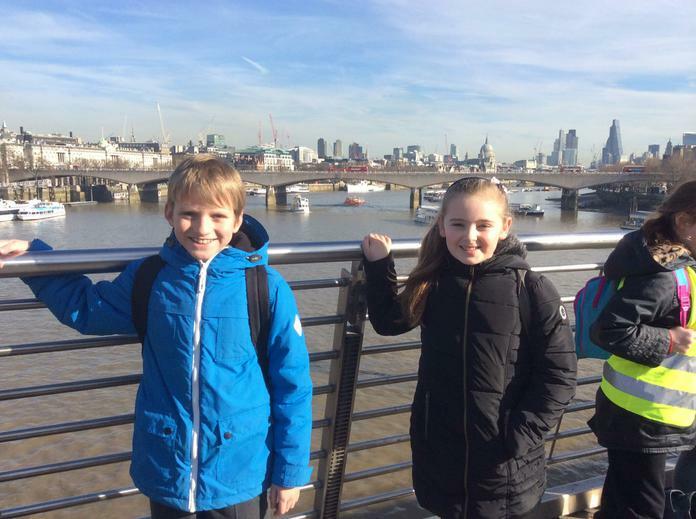 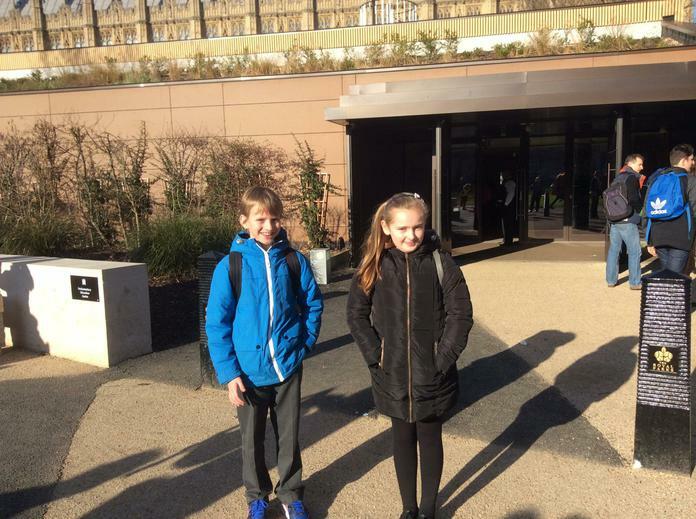 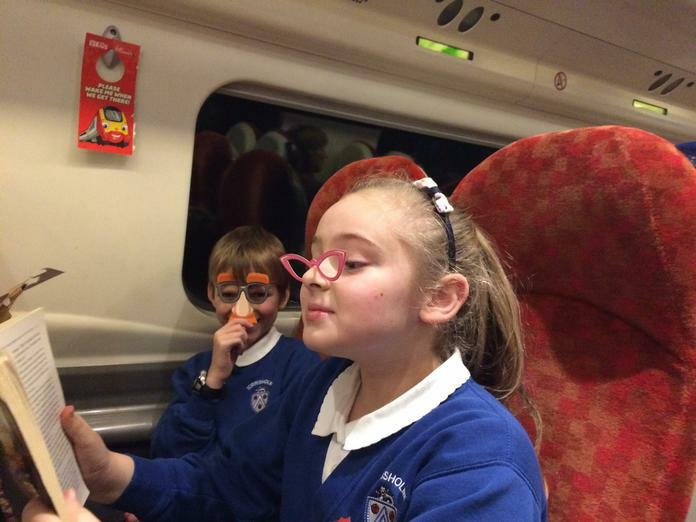 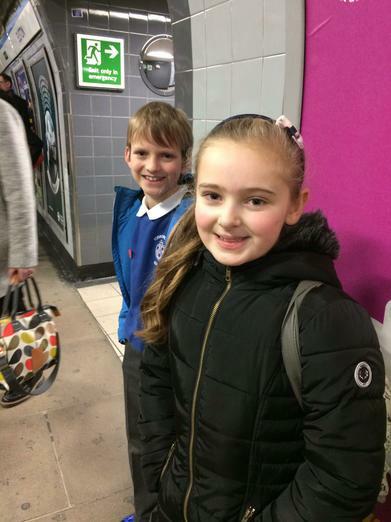 As part of the local Pupil Parliament, our Year 6 School Councillors and Mrs Price joined a group of over 70 pupils and teachers from other local primary schools to visit The Houses of Parliament in London. 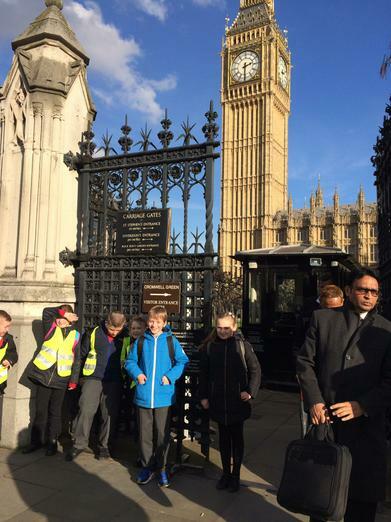 We had a fantastic day learning about democracy and the British government. 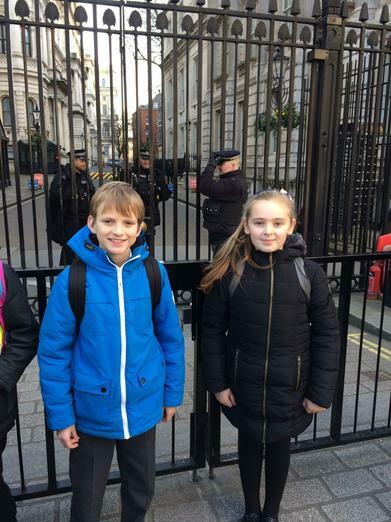 We joined the galleries in the House of Commons, where Jeremy Hunt was leading a debate on junior doctors which was being broadcast live on TV, the House of Lords and the Palace of Westminster. 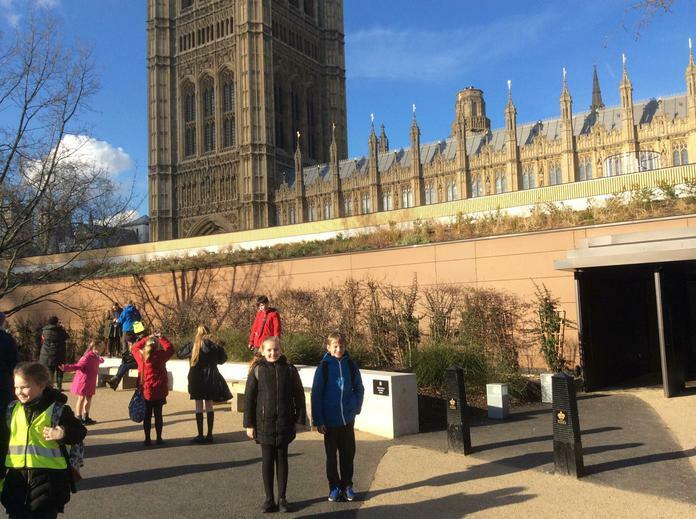 We took part in our own parliamentary debate in attempt to pass a new law and we met the secretary of our local MP, who answered all our questions. 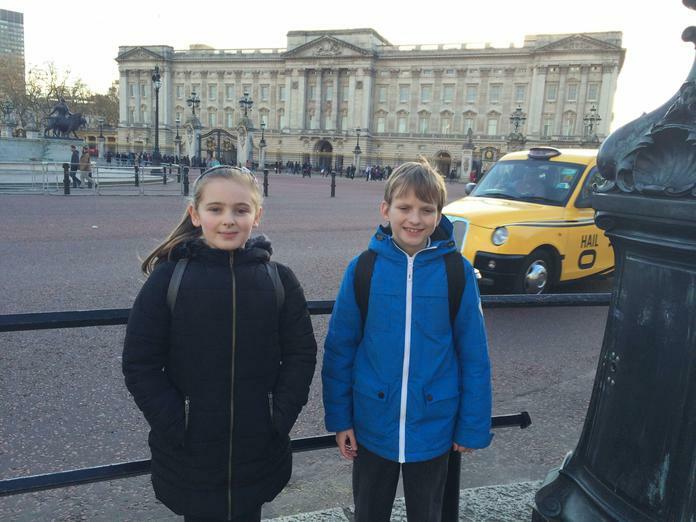 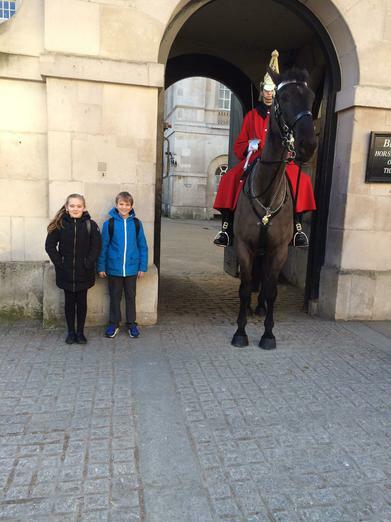 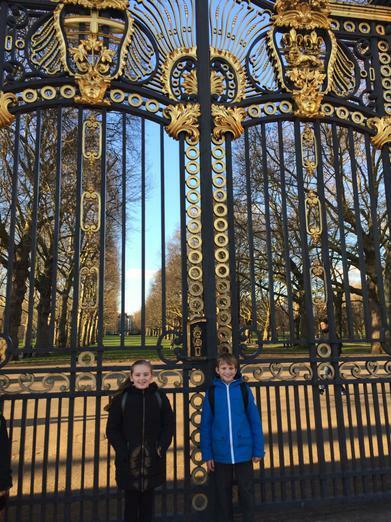 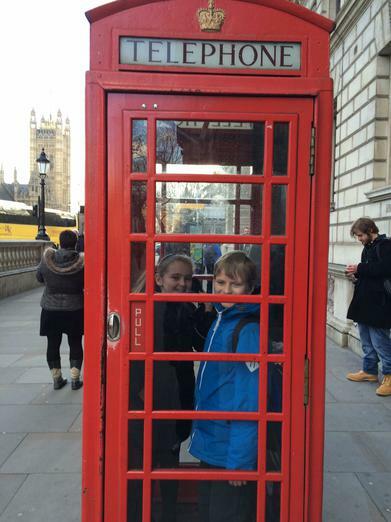 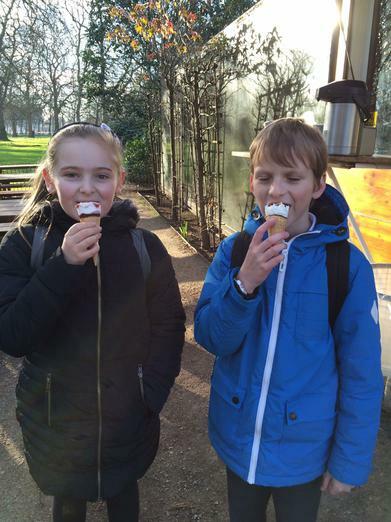 We then has some time to take in the sights of London, including Downing Street, Horse Guards' Parade, Green Park and Buckingham Palace. 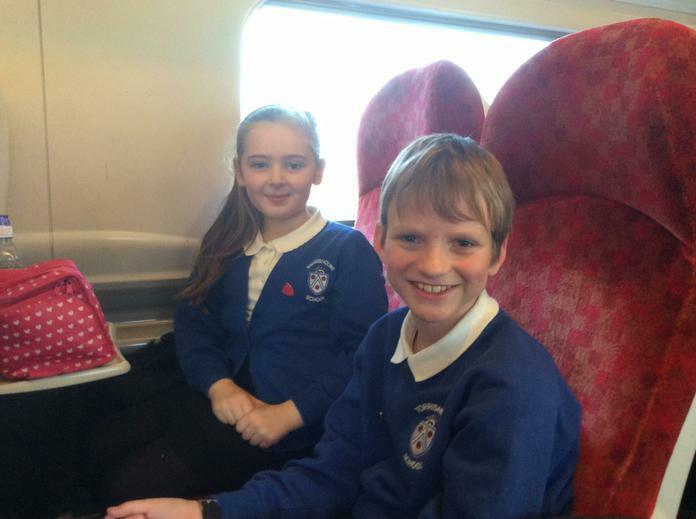 It was a fantastic day and Mrs Price was very proud of our two impeccably behaved School Councillors, who were a credit to Torrisholme.